The Blue Ridge Bookfest 2016 featured author Sara Gruen; you can watch her interview with Bill Ramsy, here. 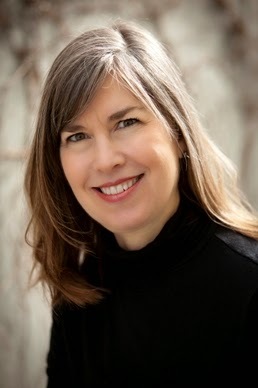 Sara Gruen is the #1 New York Times and USA Today bestselling author of At the Water’s Edge, Water for Elephants, Ape House, Riding Lessons, and Flying Changes. Her works have been translated into forty-three languages, and have sold more than ten million copies worldwide. Water for Elephants was adapted into a major motion picture starring Reese Witherspoon, Rob Pattinson, and Christoph Waltz in 2011. Karen Paul Holmes splits her time between Atlanta and the Blue Ridge Mountains, and her two Welsh Terriers do too. With an MA in music history from the University of Michigan, she eventually made her way to the warm south and became Vice President-Marketing Communications at ING, a global financial services company. Karen now leads a kinder gentler life as a freelance writer and poet. 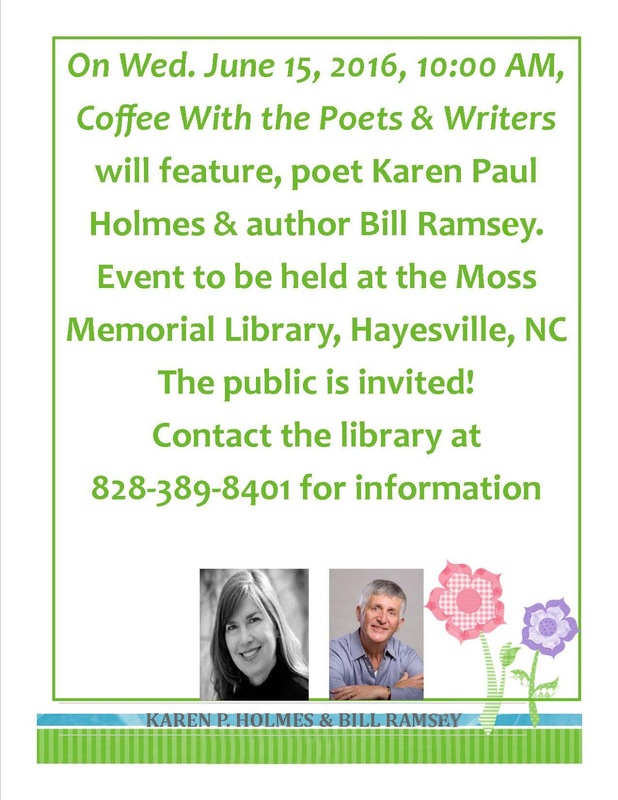 She finds joy participating in poetry readings and supporting poetry through the Side Door Poets group she founded/hosts in Atlanta and the Writers’ Night Out she founded/hosts in Blairsville, GA (second Saturday of the month at the Union County Community Center). A member of the North Carolina Writers' Network, the Atlanta Writers Club, and the Georgia Poetry Society, she has studied with poets Thomas Lux, Dorianne Laux, Joseph Millar, William Wright, Carol Ann Duffy, and Nancy Simpson (whom she counts as her first poetry mentor). 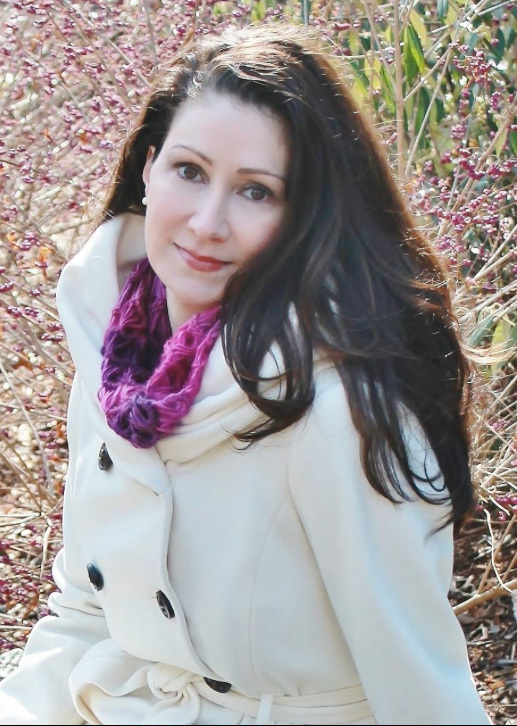 Karen has a full-length poetry collection, Untying the Knot, forthcoming from Kelsay Books (California). 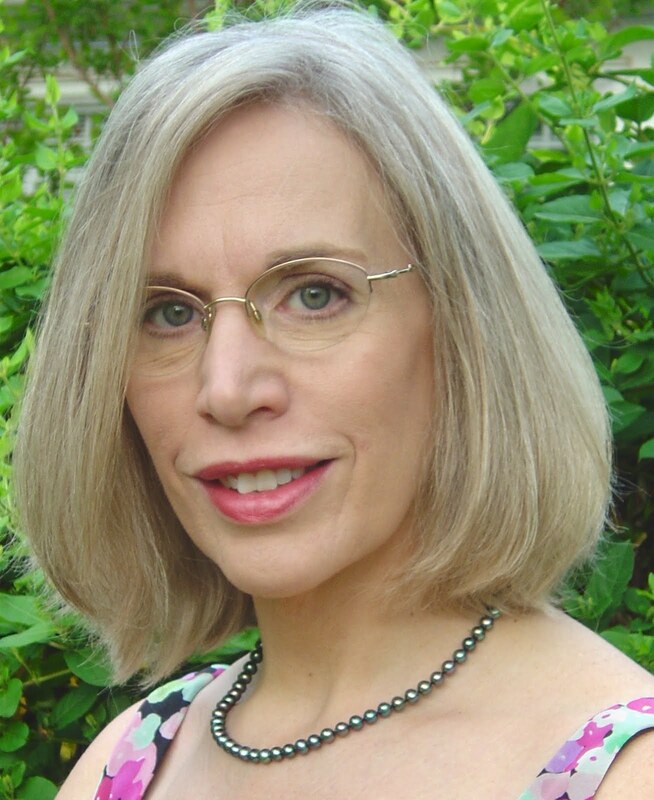 Her poetry credits include Poetry East, Atlanta Review, Main Street Rag, Caesura, and The Sow’s Ear Poetry Review. 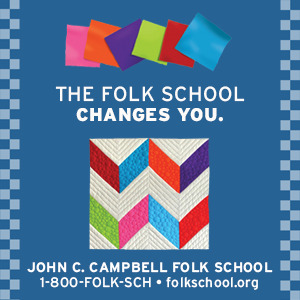 Poems have also appeared in anthologies such as American Society: What Poets See (FutureCycle Press), and The Southern Poetry Anthology Vol 5: Georgia (Texas Review Press). 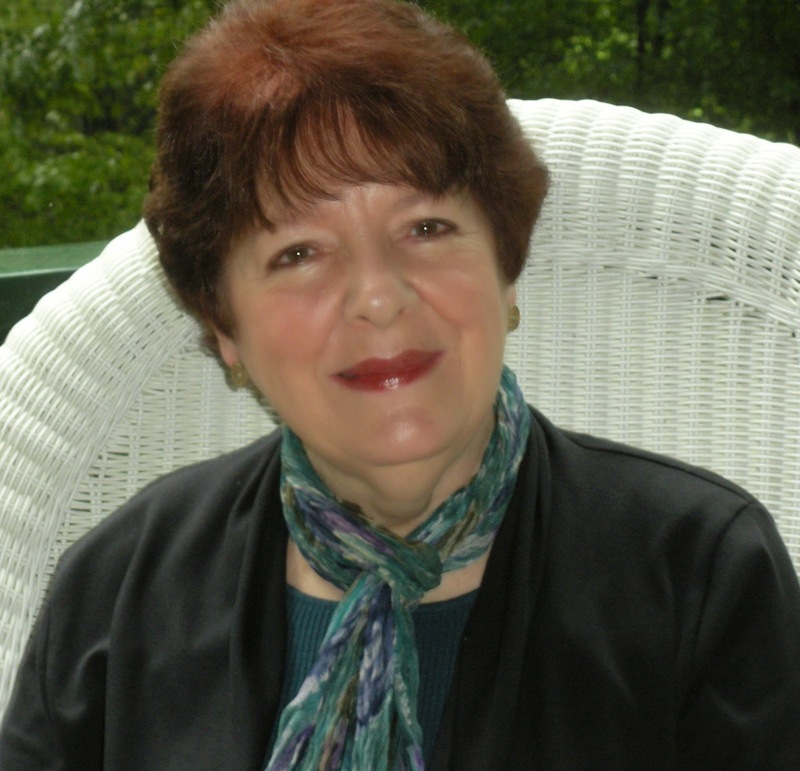 In 2012, Karen received an Elizabeth George Foundation emerging writer grant for poetry. She has taught writing at national business conferences, at ICL through Young Harris College, and at the John C. Campbell Folk School. Karen's website: Simply Communicated, Inc.
Bill Ramsey: Says, "writing is never easy but it helps when you have done it all your life." In his high school years, Bill Ramsey wrote sports columns for the local newspaper. During his forty year professional career, he wrote advertising copy, technical manuals, magazine articles and business newsletters. Now seventy one years of age, his small town upbringing continues to influence his thinking. Like many older citizens, Bill enjoys reflecting on life experiences and being free to share his thinking in complete candor. This has served as a bridge into retirement from writing for pay to writing as play. With three books published, he has two more in the development stage. A strong supporter literacy and literature, he is involved with readers and writers in the mountains of western North Carolina where he lives with his wife of forty eight years. 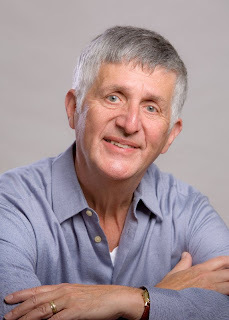 Bill is a member of the North Carolina Writers' Network-West, and is on the board of the North Carolina Writers' Network. Bill Ramsey's new book, What Do You Think?, now available! Bill Ramsey’s new book, What Do YOU Think? is available today from Amazon in paperback, and on Kindle e-books. Be sure and click on the “LOOK INSIDE” tab just above the cover to read the table of contents and several sample essays. This is Ramsey’s second book of concise and original essays. The first was his 2013 collection: Now That I Think About It. In his career, Bill Ramsey wrote technical manuals, magazine articles and business newsletters. Now retired, he enjoys writing about "life and the way real people choose to live it." Bill is on the board of directors of the North Carolina Writers Network and the Blue Ridge Community College. He is a founder of the Blue Ridge Bookfest, celebrating its 8th year in April, 2016. 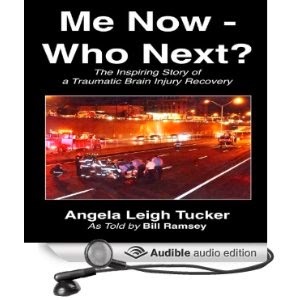 Angela Leigh Tucker is the inspiring person whose recovery from a severe traumatic brain injury was the subject of Bill Ramsey's new book, "Me Now - Who Next?" She is almost six years along and still making progress as this video will demonstrate: http://youtu.be/9EwgdcsP4bY. Bill invites you to invest 28 minutes in order to meet her and to better understand how brain injuries change lives. For those wishing to know still more, the book is available on all e-readers and in paperback from Amazon and Barnes & Noble.com. The audio book, read by the talented professional voice of Scott Pollak, will be available soon. If you have never tried an audio book, consider starting with this one. Hearing Scott and Angela read it will take the story to the next level for you. Audio books can be enjoyed on your computer or any other device used to deliver entertainment. Amazon, Audible and iTunes will be offering it. Bill has often said that Angela changed his life and she can do the same for you. Her determined fight to recover proves that there is always hope. NCWN/NetWest member Bill Ramsey (www.LifesWrite.com) sent us this observation "In recent conversations with young adults, thirty somethings, the subject of books came up. Perhaps I should not have been surprised when they told me they "never read books." While "too busy" was offered as an excuse, there is something else at work here. Enjoying reading is difficult for those who rarely do it. They can read the words but miss the message. Do we, as writers, need to speak to this growing situation in the young adult population? If yes, how can we do so?" Do you have any suggestions? We'd love to get your comments. As a reader, after completing a novel or a collection of poems, I am often left feeling that the book's author "knows" me. Oh, I don't mean that we are personally acquainted. It just seems that the book must have been written about me because it so accurately describes my life. When that happens, I ask myself if the author may have been reading my mail or even my mind. Was there a camera hidden in my home? Were my friends and family talking too loudly about me in a public place. What else could explain it? Then it came to me. Authors are people too, ordinary people with a finely developed and special skill. They observe, understand, and are able to describe real life in the printed word. They are honest and open, willing to make themselves vulnerable. As a reader, I appreciate what they write - even when it strikes so close to home. We recently received this observation from Bill, with a request to post it: "Maybe it is just the anticipation that a new year brings, but it does seem that the writers in NetWest are increasingly energized these days. There are more opportunities to communicate and to meet. This is important because we all know that the act of writing can feel desperately lonely sometimes. Thanks to Ellen and others for providing the spark needed to get us all fired up." Bill is the author of three books. You can read more about him here. given it focus and pace. publishers are not providing the quality of editing they once did. hard work be hurt by failing to get a proper editing. Bill heads up the Blue Ridge Bookfest in Henderson County, NC at Flat Rock Community College.